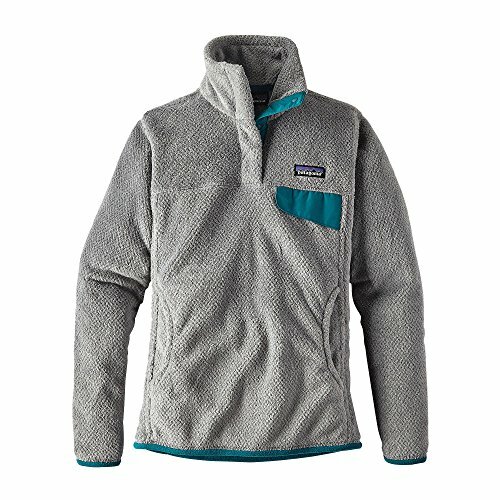 The ideal mid-layer on bitter cold days, the Patagonia® Re-Tool Snap-T® is a cozy, quick-drying fleece pullover. With Polartec® Thermal Pro® technology, this insulating fleece will keep you dry and comfortable during days on the slopes, in the lodge or around town. Kangaroo handwarmer pockets give you a spot to warm up your fingers or stash your keys. The Patagonia® Re-Tool Snap-T® is a great addition to your wardrobe.